Fabricated metals and primary metals were two of the 11 manufacturing segments reporting growth in December 2011 according to the latest ISM Report on Manufacturing. 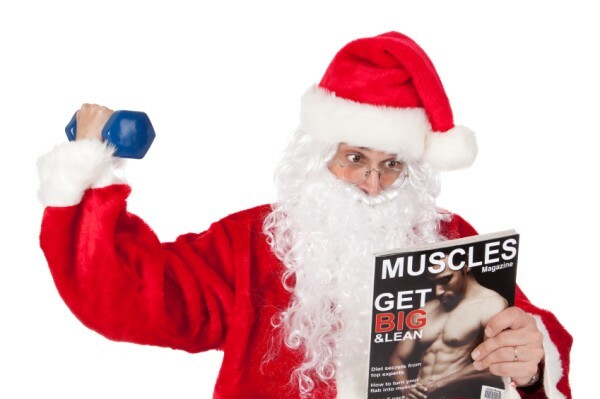 Seems like Santa had been working out! Our precision machining industry makes the highly engineered precision components that enable the technologies embedded in manufactured products. Manufacturing is responsible for approximately 12 % of GDP. The PMI registered 57 in December, indicating a continued expansion in Manufacturing. December was the 17th consecutive month of manufacturing expansion according to ISM. We believe that the ongoing US Manufacturing expansion, when coupled with the economic expansion in Brazil, India and China, indicates a year of high variability in prices for raw materials needed for producing precision parts. Brass, steel, stainless steel, prices of these are likely to swing wildly as inventories remain low and demand registers episodically and news distracts the market. 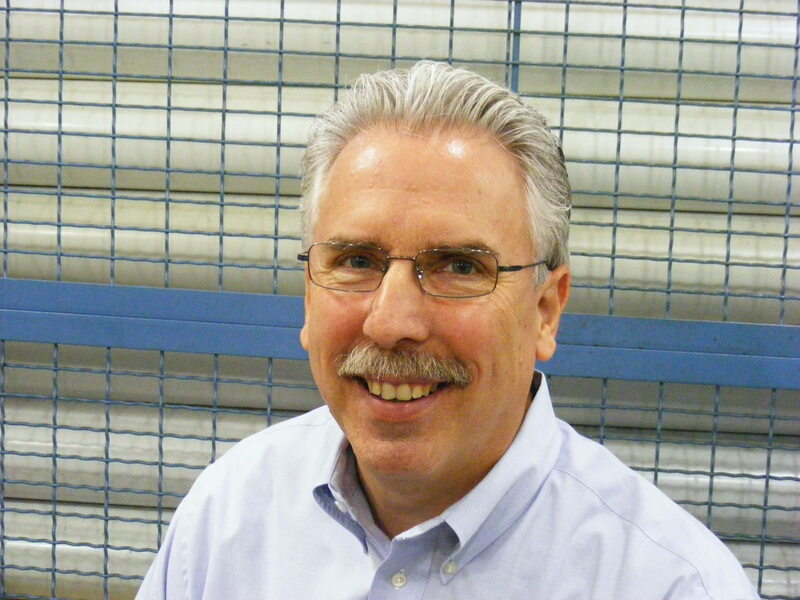 We are pleased to see manufacturing continue its expansion in the US, but are keeping in mind the challenges that many shops will face as they try to purchase materials not available from stock for orders with immediate due dates. Have you noticed availability issues in certain materials? Have you noticed unseasonably strong orders or sales in the final quarter of 2010? This entry was posted on Wednesday, January 5th, 2011 at 12:36 am and is filed under Front Office. You can follow any responses to this entry through the RSS 2.0 feed. You can leave a response, or trackback from your own site.